We receipt bill payments, take applications for contracts and Econet promotions. EcoCash is an innovative mobile payment solution that enables Econet customers to complete simple financial transactions such as sending money to loved ones, buying prepaid airtime for yourself or other Econet subscribers and paying for goods and services. To transact on EcoCash you need to be registered. If you are already an Econet customer, visit any EcoCash authorised agent to complete and sign an application form. 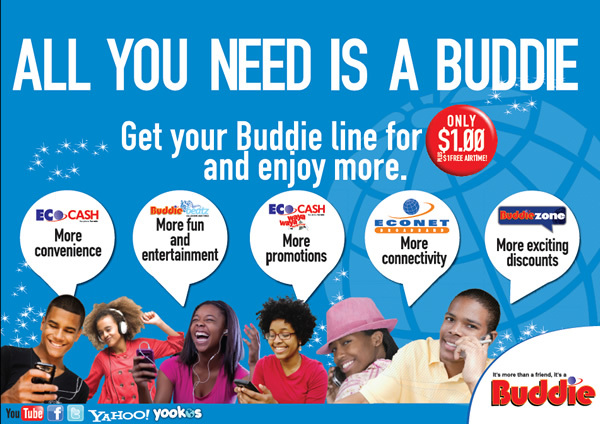 If you are not an Econet subscriber, you will have to purchase an Econet line and register at any authorised EcoCash agent. Registration takes about 3 minutes and you should take your cellphone and a photocopy of your ID plus the original. You cannot open an account on behalf of someone else. Once registered dial *151*200# to access the EcoCash menu.